This week we talk fantasy directors cuts! Confused? Yeah we sort of half assed it! However the results are ….fine? 00:23:41 – Shane is back..? 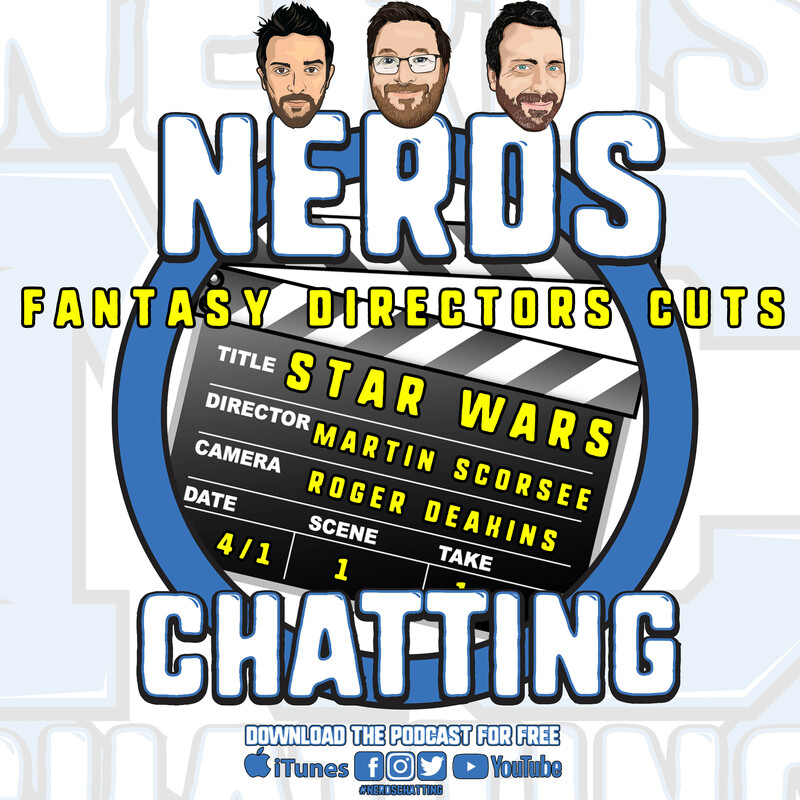 00:40:45 – This week’s topic – fantasy directors cuts! Thanks again for tuning in everyone. 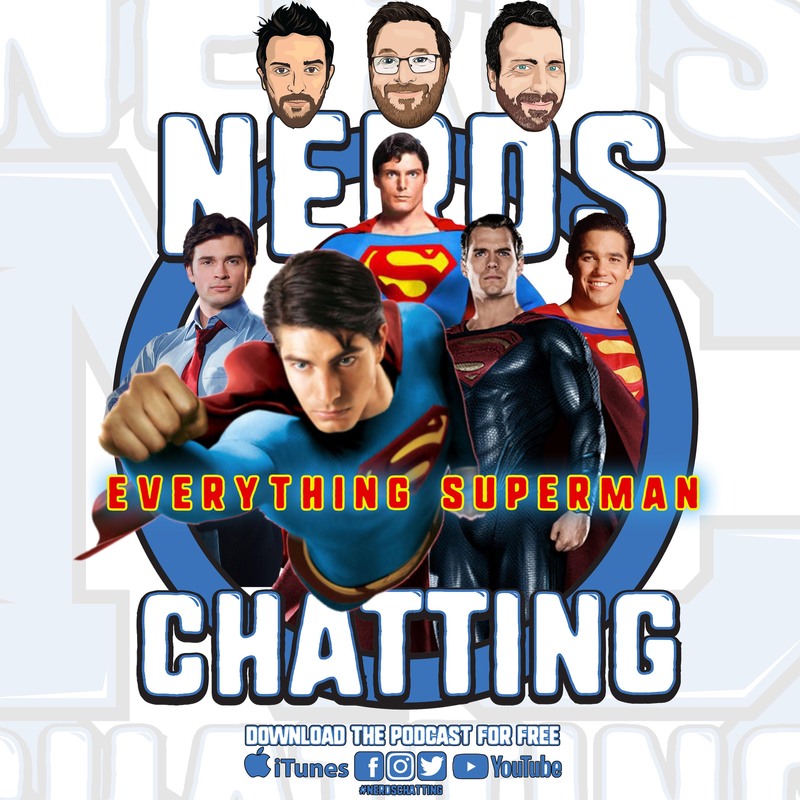 We’ll be back next week to chat about SUPERMAN and everything great about him. This week, something like 1000 trailers have been released….today, we chat about them! 00:26:27 – Disney not getting FOX? 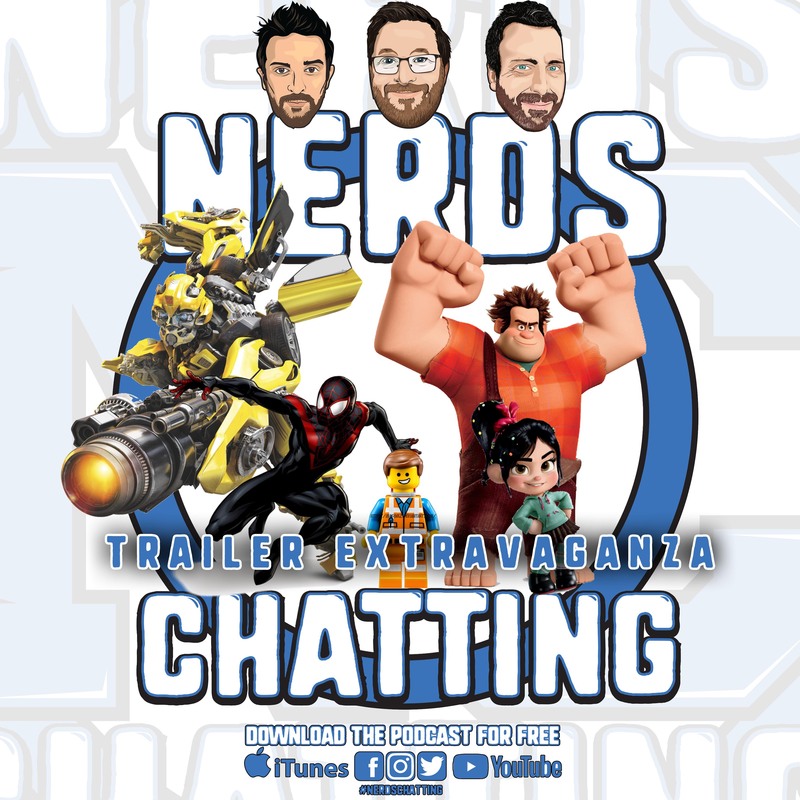 00:47:35 – This week’s topic – TRAILER EXTRAVAGANZA! Thanks again for tuning in everyone. 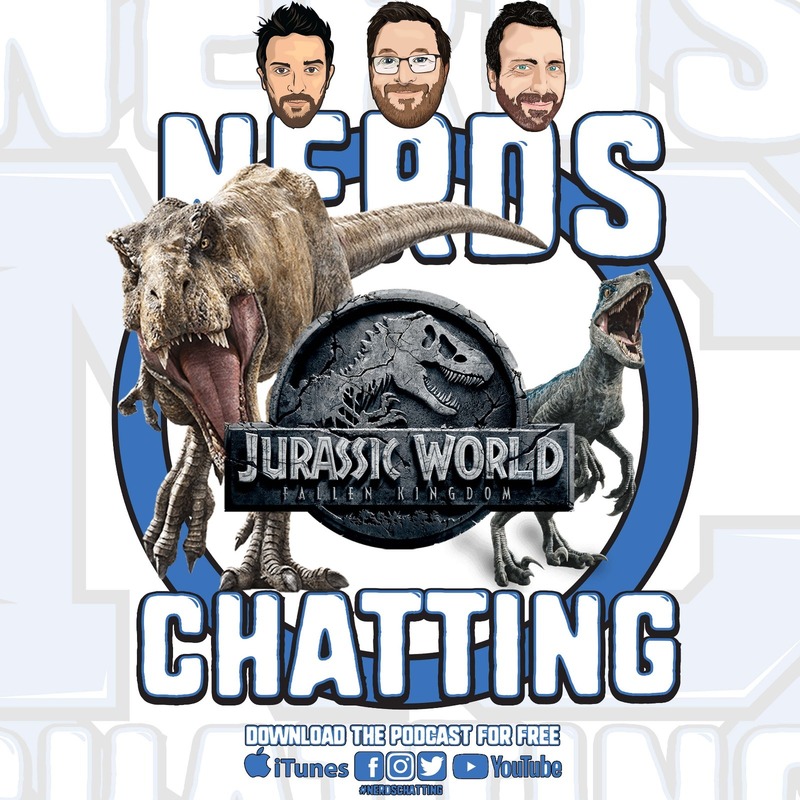 We’ll be back next week to chat Jurassic World: Fallen Kingdon of the Dinosaur Emperor….or something? Author BenPosted on 08/06/2018 Categories UncategorizedTags Broken News, Nerd Scene, T..., Trailer, TrailersLeave a comment on nerdschatting trailer extravaganza! 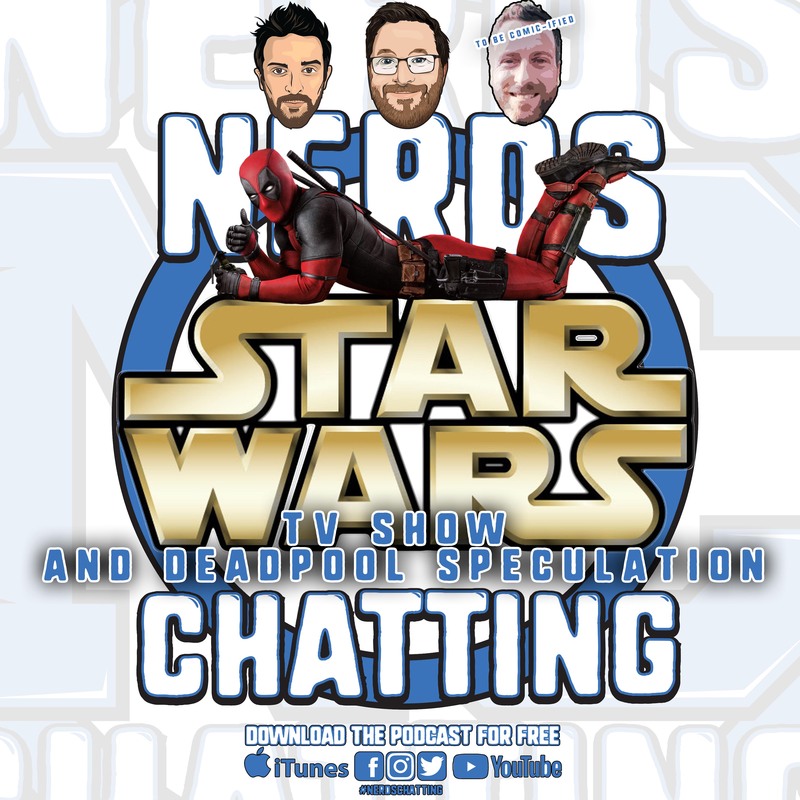 Today we chat Star Wars TV show and answer a question on Deadpool. 00:00:00 – Intro – Nate is a #birdnerd and there are lots of birds chirping in this episode…sorry? 00:26:28 – Rick and Morty getting 70 more episodes? Thanks again for tuning in everyone. 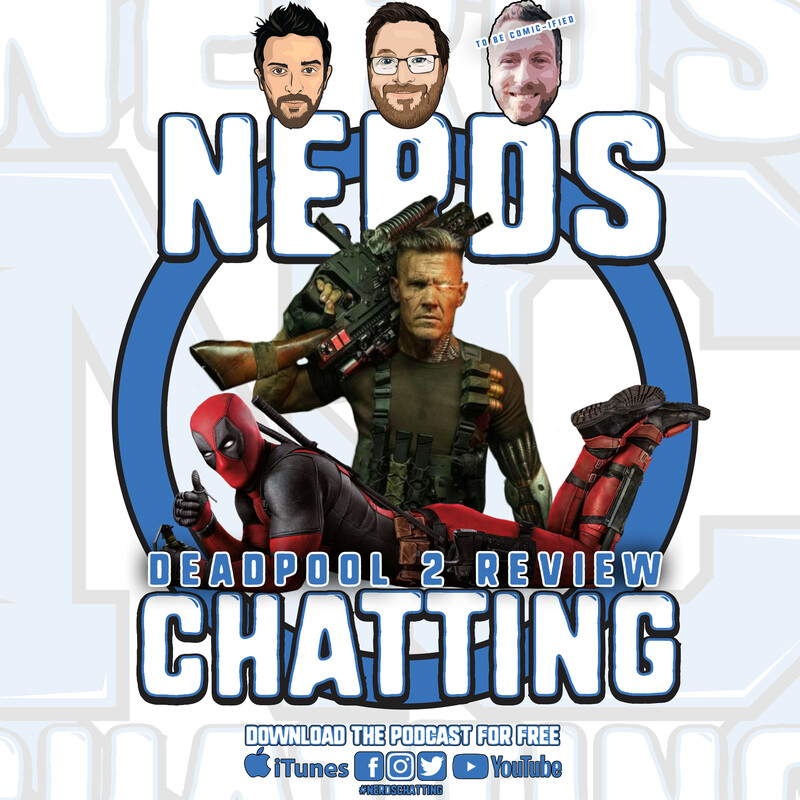 We’ll be back next week to chat Deadpool 2!